We understand the needs of businesses online, and the importance of maintaining an engaging and interactive experience for the purpose of connecting with clients. We have worked with many clients in a variety of industries, upgrading and revamping their websites as the need presented itself, whether in the interests of keeping up with modern trends and technology with a fresh responsive website, or to showcase your business growth, ITSys will have the solution for you. 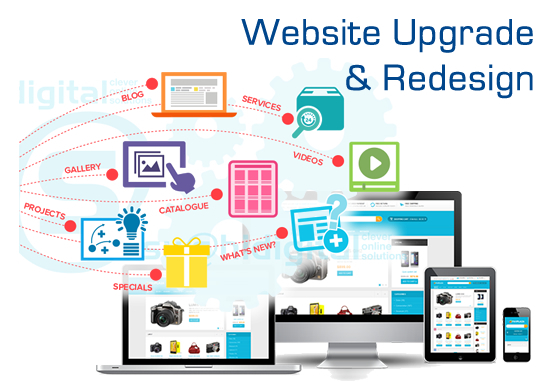 ITSys will assist you to upgrade your website to include interactivity throughout your website, showcase your product catalogue online, develop online applications, or link it to an online ordering system to enable credit card payment on an e-commerce website store. 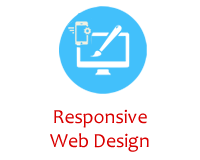 All these features will allow your website to enhance user experience and interaction with your business. 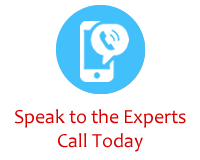 Our platforms are tried and tested and can adapt to any new features that you might require. Unlike template based technologies, ITSys is able to upgrade any website created by us to grow with your business needs with a fresh, modern, responsive look an feel that will adapt to smartphones, tablets and PCs, catering for your target market. 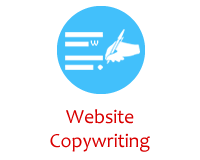 Let ITSys turn your website design ideas into reality! • Responsive Website - Adapts to PCs, Tables and Smartphones. 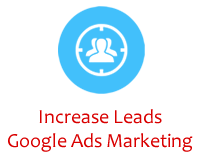 • SEO Friendly - Allow Google to see your website. • User Friendly - Users can find what they are looking for. 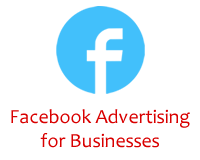 • Modern Look - Website making your business look outdated. 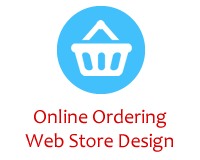 • Upgrade - Expand your website with Online Ordering.